The tour laid on you that is original as you are. 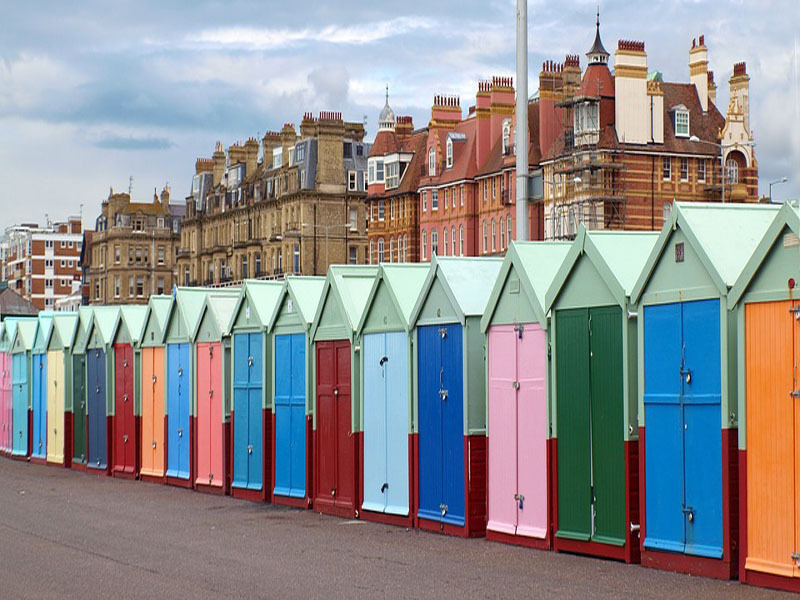 Want to know what the best bits of Brighton & Hove are but only have a limited amount of time or budget? Then the Brighton Bespoke Tours are for you. No guide, no group of fellow travelers, do things at your own pace. The best bit is that an individually mapped out route can cater for the whole family or group of friends, saving you bundles of precious holiday funds. You’re paying for one route map not per person. Got a train back to London? No problem the route will take you to Brighton station. Got a tired ol knee? We’ll keep it flat and easy. Children got a short attention span? We’ll include lots of things to keep them going. We will tell you all the interesting streets, short cuts and best places to stop for a coffee, ice cream or meal along the way, so you can break it up as please. Take it through the city or keep it coastal. Each booking is valid for a route that day, had so much fun that you want to do it again? Then just come and get a different route tomorrow. Want to see the city on foot or the coast by bike*? We can incorporate it in to your route. Each route is £7.50. No hidden extras. Includes map and information sheet. 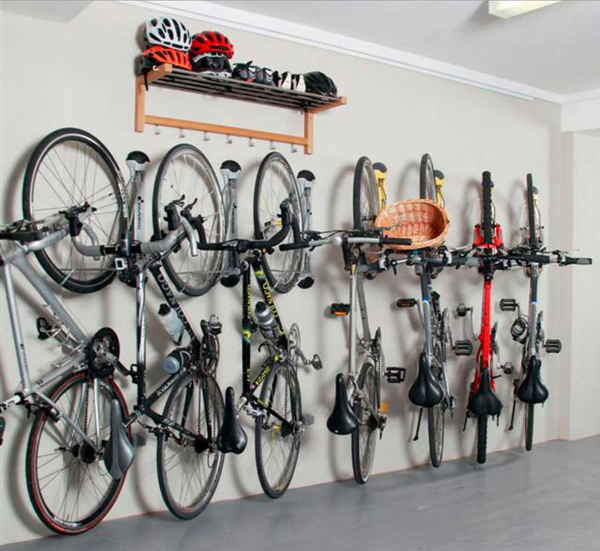 *bike hire not included – Got your own bike? No problem, just come and get the map and go. We are perfectly located next to the seafront cycle lane, so you can get going without having to worry about dealing with the local traffic for the first few miles. Need to head into town but don’t want to leave your prized possession locked up against the railings? For £5 a day you can leave your bikes in our internal lock up area for safe keeping and peace of mind. 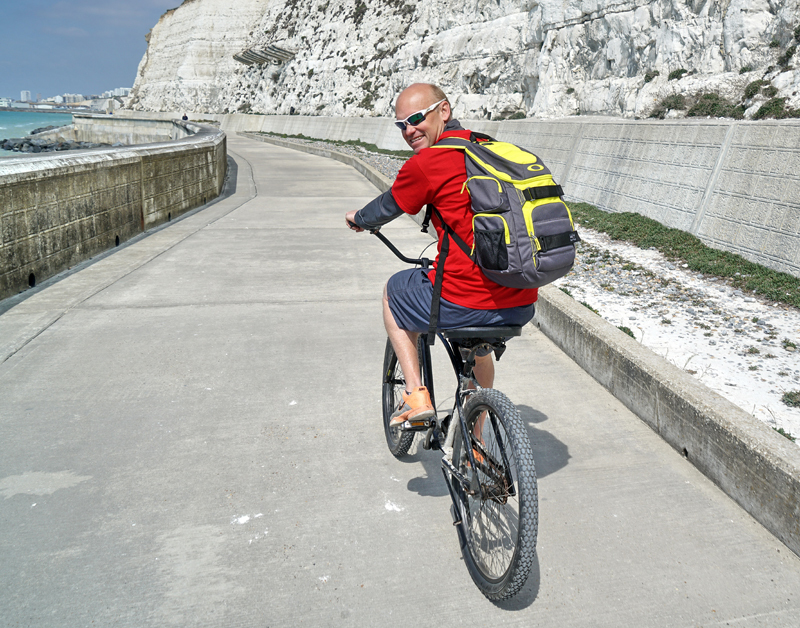 Love the ride down to sea on your bike, but hate having to carry your leathers and helmet around all day? Well store it with us and be done with the hassle of it all. 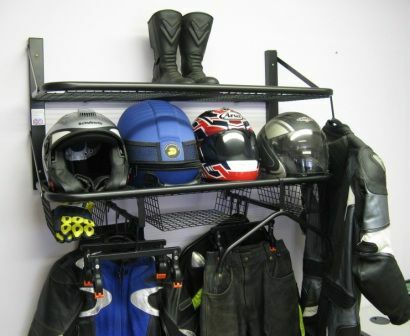 Helmet and/or Leather storage £5 per day per person.